An approach to modern econometrics theory and practice through engaging applications. 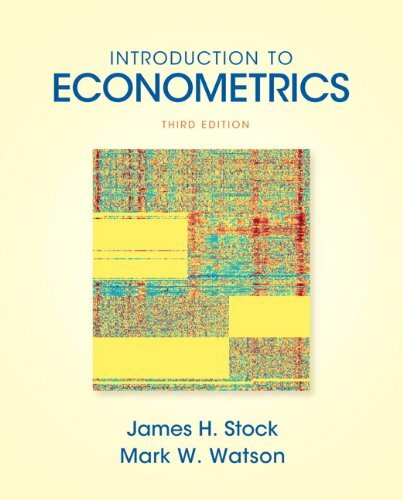 Grasp the relevance of econometrics with Introduction to Econometrics-the text that connects modern theory and practice with engaging applications. The third edition builds on the philosophy that applications should drive the theory, not the other way around, while maintaining a focus on currency.